We dream about cleaning up our country. 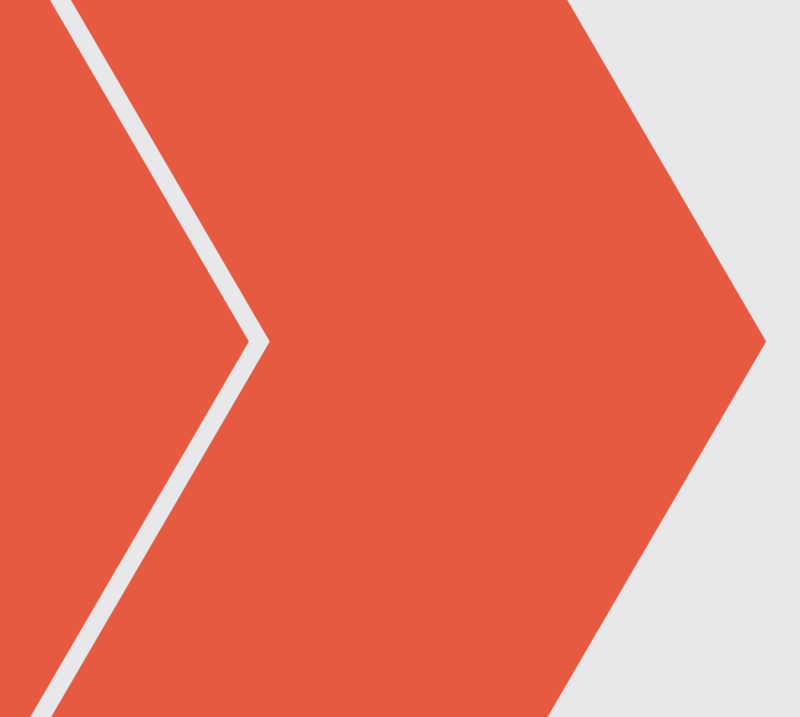 We’re Australia’s leading supplier and distributor of innovative recycling technologies. 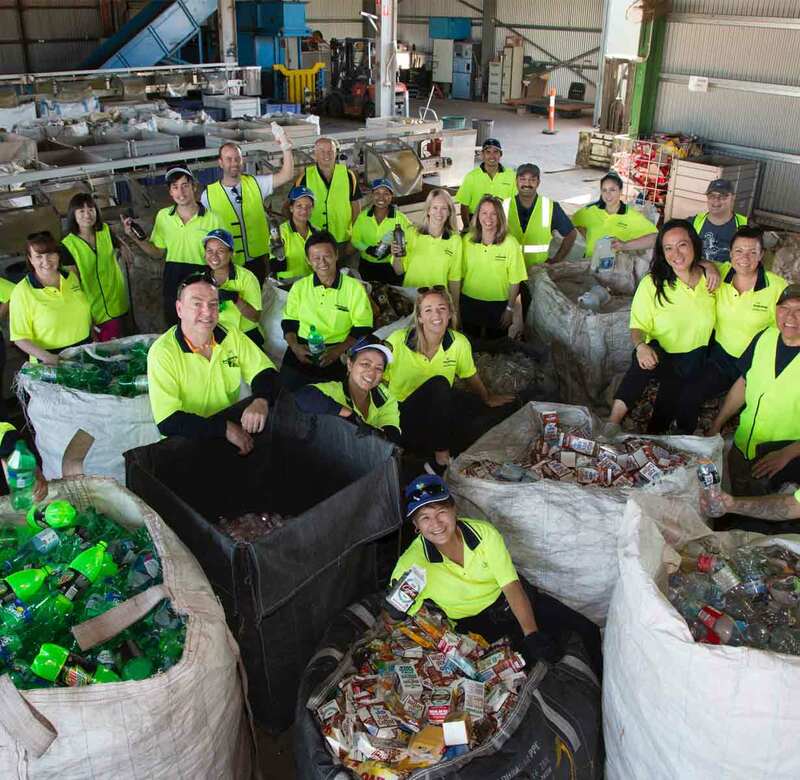 Established in 2008 by Narelle Anderson, we’re an Australian-owned company that’s committed to achieving positive environmental and social impact by incentivising bottle and can recycling. We make it really easy—and financially rewarding—for people, schools, community groups and businesses to recycle beverage containers using our reverse vending machines and automated depots. Narelle Anderson is the founder and managing director of Envirobank. 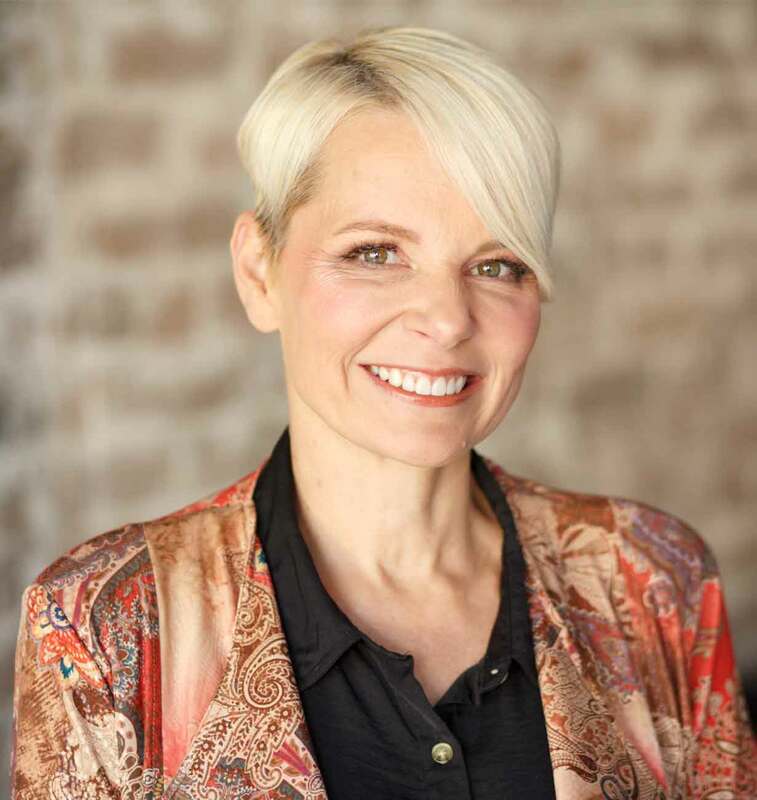 An accomplished business leader, mentor and speaker, Narelle is passionate about the the role recycling can play in cleaning up our environment. A born entrepreneur, Narelle grew an inner-Sydney waste management business, CBD Enviro Services, twenty-fold before selling it to a public company. 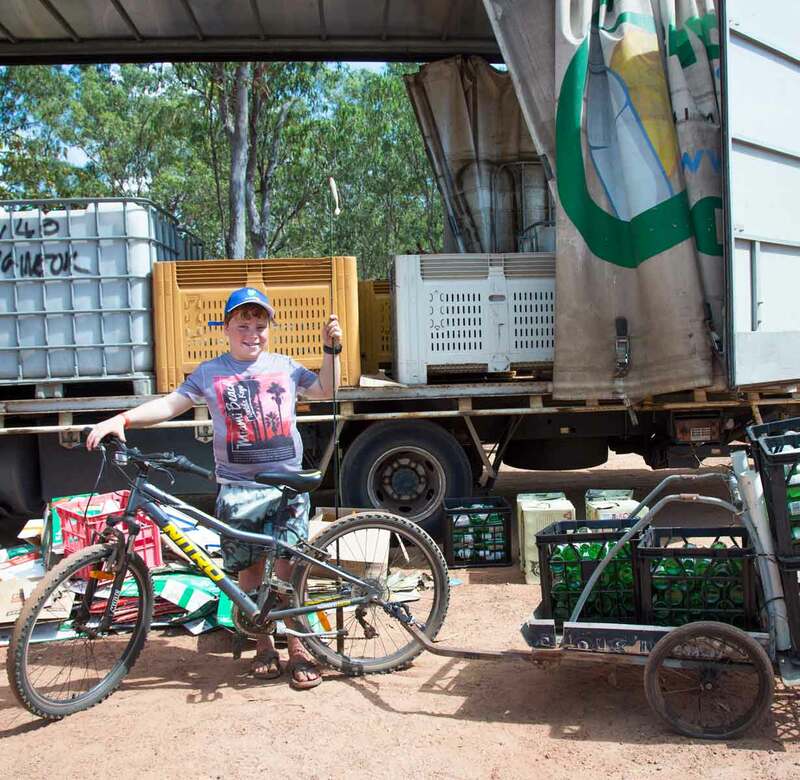 Narelle then set her sights on rewarding Australia’s recyclers and founded Envirobank. Narelle is a current board member of The Australian Council of Recyclers (ACOR), the peak industry body representing the recycling sector of Australia. She is also a founding board member of the Green Building Council of Australia. Optimistic, committed and united around our mission, Envirobank’s growing team is gearing up to bring the benefits of cash for containers programs to all Australians. Our people are purpose driven and have a deep connection to the communities we serve, and the ancient lands we inhabit. We value diversity, honesty and individuality, and are committed to helping our people grow in their roles and prepare for what’s next.